Have you ever taken yourself on writing dates away from your desk? 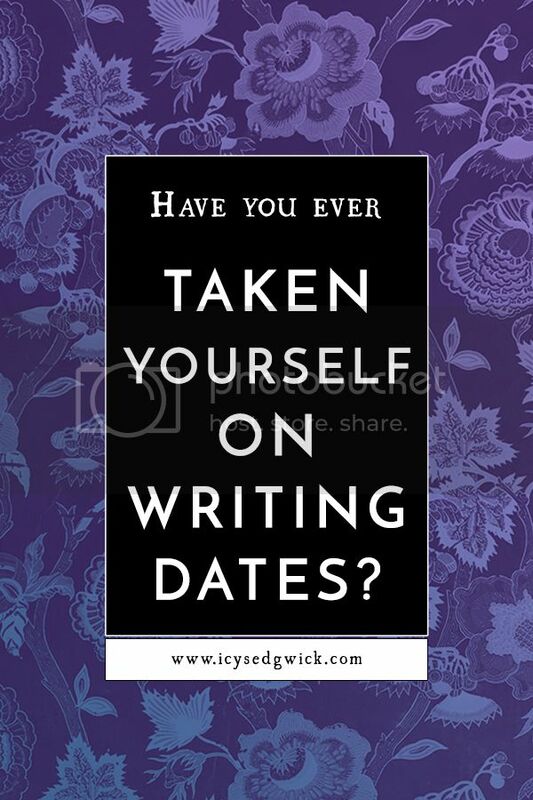 Have you ever taken yourself on writing dates? Since August 23rd, you might have noticed more writing posts from me. 12, to be exact. 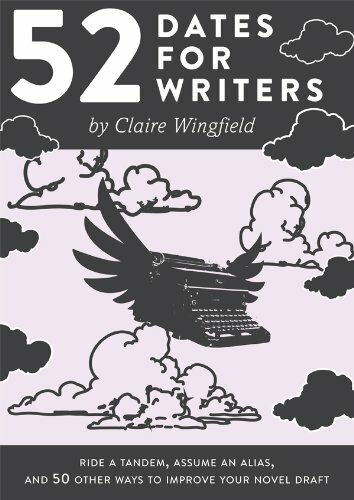 All of them have been inspired by Claire Wingfield’s 52 Dates for Writers. The book is arranged into 52 activities that writers can do to enhance their writing. After all, writing is a curious endeavour, and sometimes you can tell your writing is missing something without knowing what. Is it the characterisation? The world building? The plot itself? If you’re not sure, a good way to check is to take a step back and revisit your writing from a different perspective. This handy little book helps you to do exactly that, giving you a different subject for you and your writing; it’s a date with the muse, if you will. So how do you use the book? You could always do a different date every week, giving you a year long course in exploring your writing and your stories. This is certainly something I intend to do, just to pry me out of my writing chair and send me out into the wild! Alternatively, you can whip through them at a faster pace. Do a different date every few days, if you like. Or you can just dip in and out as necessary. Just let the book fall open, and chance can guide your writing journey! Whichever method you choose, read Wingfield’s advice, and go and do the date. She includes exercises to get the most out of your date, and you can either write something new for each date, or apply the principles to your work in progress. Wingfield gives you an amazing range of things to do and try, as well as ways to approach your writing that go above and beyond the usual advice dished out in books about writing. My 12 posts have just given you a flavour of the types of dates included in the book, but they go much, much further than that. If you’re a new writer looking for new ways to find ideas, or an experienced writer wanting a new way to approach your storytelling, you’ll find a lot of value in this book! You can get it from Amazon (aff link)! You can also access it via The Pigeonhole, where you’ll get all of the installments at once, or you can set up a private book group and read through it with friends. Keen to improve your writing? 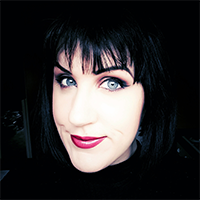 Grab your list of my top 5 blogs, books, and podcasts for fiction writers below! Actually, I had read these posts. I even put the book on my TBR list. So, thank you for sharing.